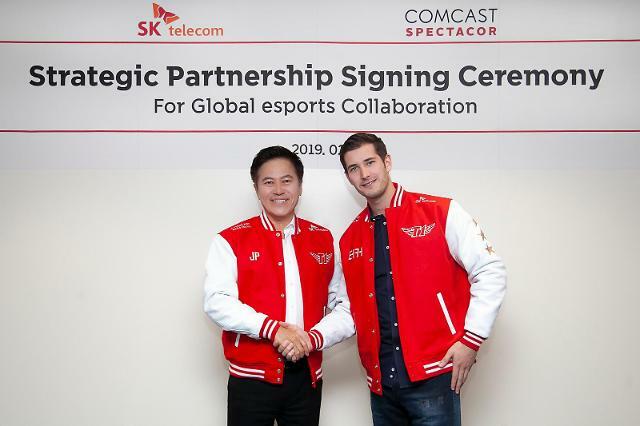 SKT said in a statement Monday that a memorandum of understanding (MOU) to establish "T1 Entertainment & Sports", an esports joint venture, was signed at MWC, a mobile device exhibition in Barcelona, Spain. They will cooperate in global team operation, content development and marketing. SKT did not disclose the joint venture's equity structure. "Esports is one of the fastest growing types of media content that young people care about today. That is why we are so excited with this joint venture," Comcast Spectacor's gaming division head Tucker Roberts told reporters. "When looking at how young people consume content today, as well as the way 5G Internet evolves, esports is here to stay and will grow very quickly." SKT operates "SK Telecom T1", a professional esports team that included Lee Sang-hyeok, who is a top player in the League of Legends, a multiplayer online battle arena video game. According to Amsterdam-based gaming market research company Newzoo, about 100 million users play the game every month. "SK Telecom has built T1 into Korea’s No. 1 esports team and now with the support of Comcast Spectacor, the professional sports & live entertainment arm of Comcast, I believe T1 will become a global No. 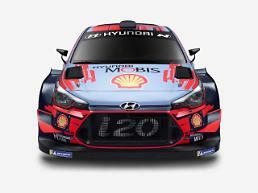 1 esports team," SK Telecom CEO Park Jung-ho said. According to global market research company Statistica, the global esports market will reach $1.8 billion in 2022, up from $655 million in 2017.